What Is Your Concrete Advertising? 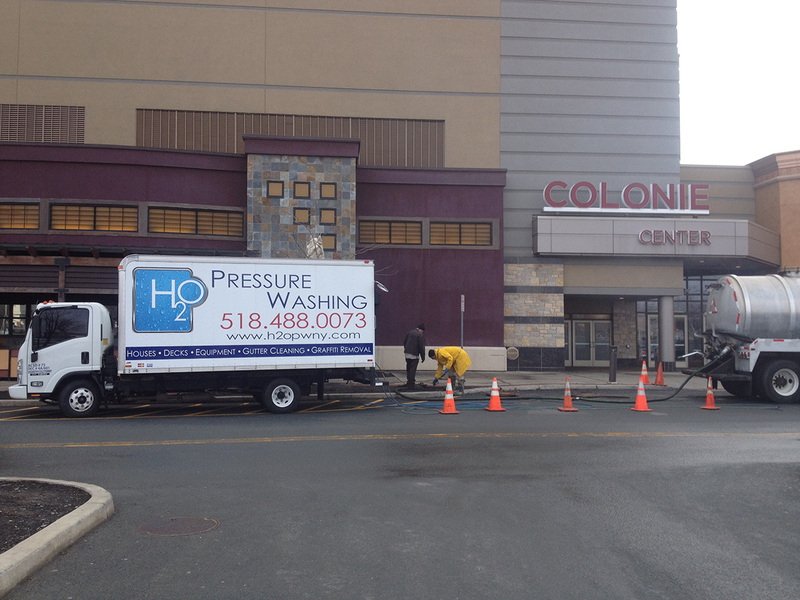 Make every step count with H2O Pressure Washing! Whether you’re a school, a store, or a sales company, every building shares one thing in common: Its concrete surfaces. And with foot and car traffic utilizing the space throughout the day, it’s inevitable that sidewalks, driveways, and parking get lots of wear and tear. 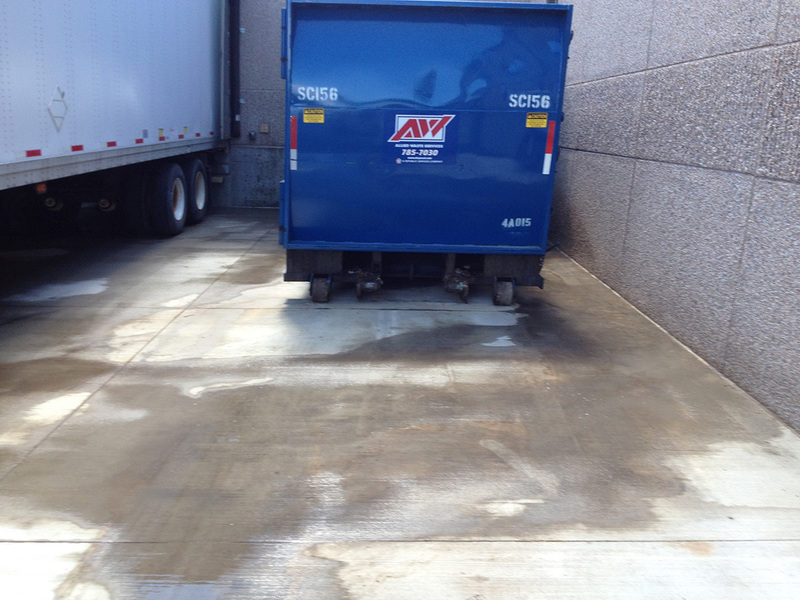 Our team will give your property a face lift and make the space safer with our comprehensive concrete and sidewalk cleaning service. 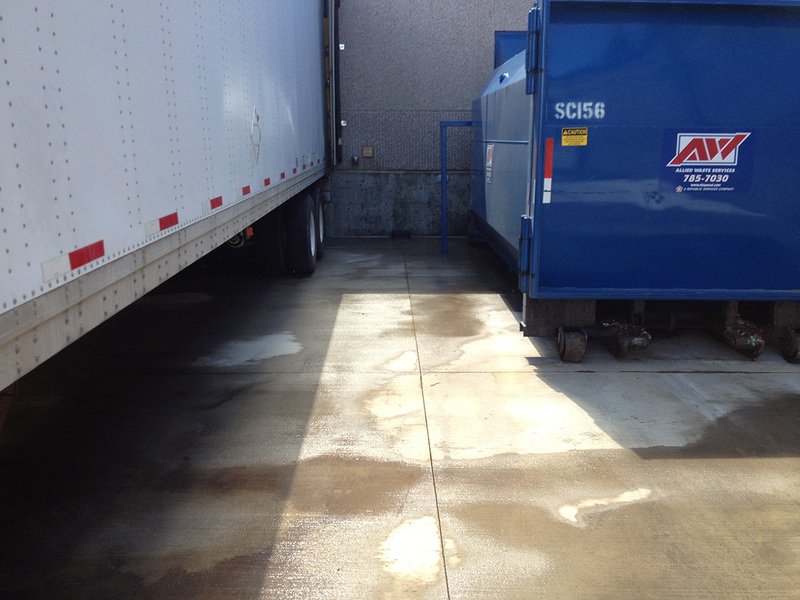 We bring specialized equipment and cleansers onsite to remove everything from oil stains to gum to dirt and dust. 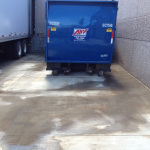 With our approach, your concrete surfaces will look just like new. 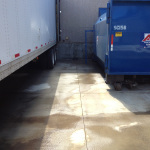 It also diminishes health and safety risk by removing problem substances from your property. 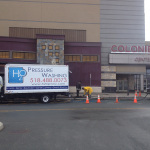 At H2O Pressure Washing, we believe that concrete surfaces should never bring a property down. 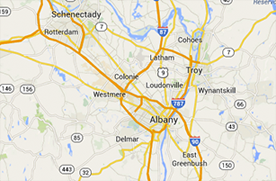 Join our long list of success stories and get your FREE estimate today!